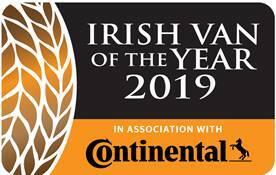 New vans launched by a number of light commercial vehicle manufacturers are eligible for the Irish Van of the Year 2019 award, in association with Continental Tyres. 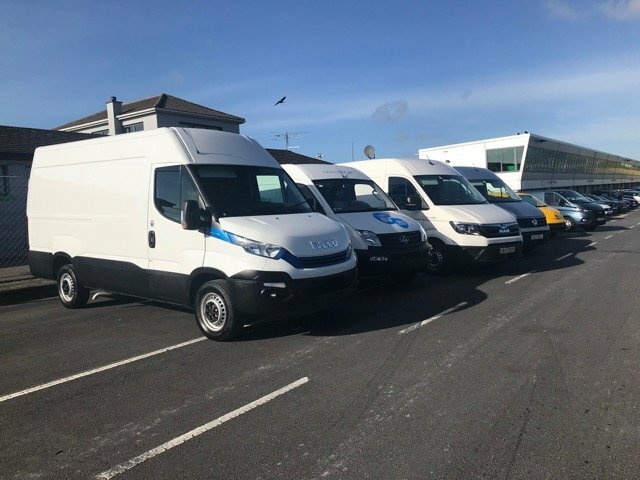 Eight vans are in contention for the main prize which will be announced and presented at a gala event at the Gibson Hotel, Dublin, on Thursday, 8 November. Voted on by a jury of eleven of Ireland’s commercial vehicle journalists, the annual Irish Van of the Year Award acknowledges productivity, safety, comfort and fuel efficiency in the latest van technology. 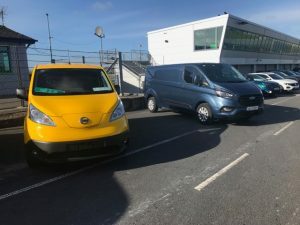 The competition includes alternative fuelled vehicles and for the first time two electric powered vans are nominated.